Buy now to enjoy more discounts and Free shipping! 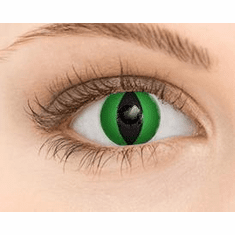 Cosplay and Halloween Inspired Contact Lenses.Buy now! CosplayColorContacts are specialists in Premium Sfx Theatrical Contacts,Halloween Contacts and Cosplay Colored Contact lenses. 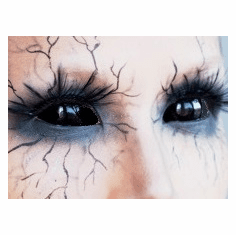 These Premium Sfx Halloween contact lenses are suitable for all kinds of costumes and Halloween parties, and are fancy and gorgeous looking. You may want to give these colored contact lenses as a gift for Halloween parties or special occasions. 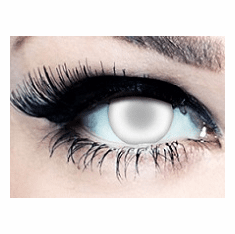 We have the best quality contacts with exceptional comfort and high oxygen permeability. 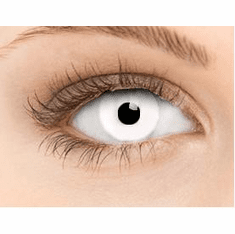 Buy Halloween Contact Lens online at Cosplay Color Contacts where you may get discount and free shipping.We offer fast shipping and guaranteed delivery.So, save your money and buy from us with great customer service and good products. ALL SHIPPING ARE GUARANTEED. 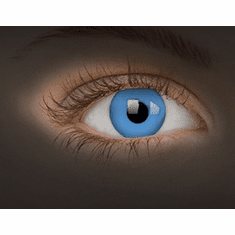 We provide economical,secure and fast shipping.Fast Shipping to United States,Canada and Australia and Worldwide.Accept Paypal,Visa,Master,Discovery and Amex.